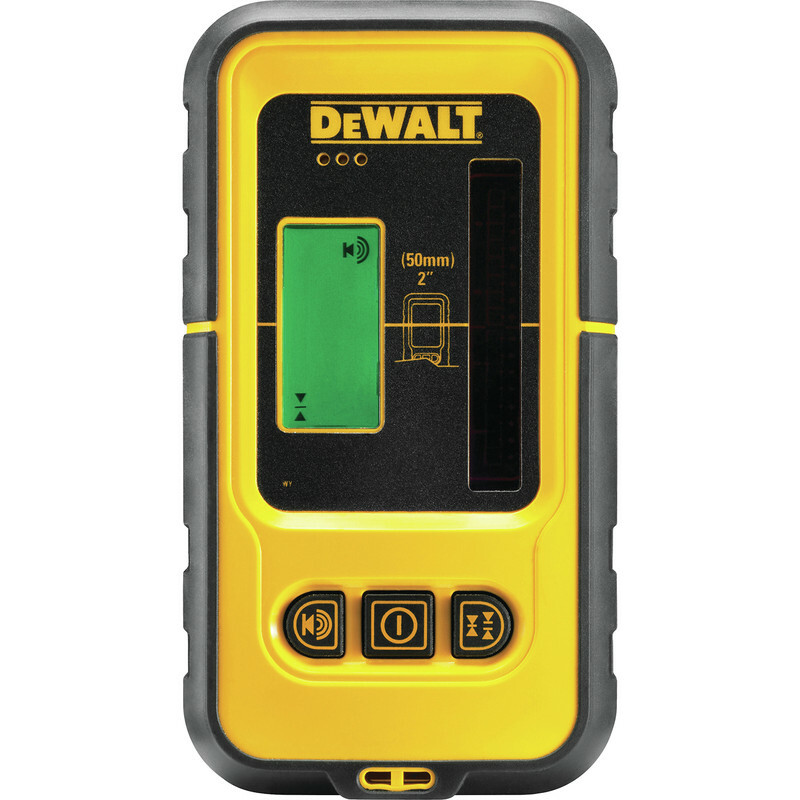 Line Laser Detector has been designed to be compact and lightweight. Can detect a line laser beam up to 50m working range. Heavy duty clamp provided can be used on a grade rod for improved versatility. Red Detector compatible with DW088K and DW089K Line lasers. Green detector compatible with DCE088D1G and DCE089D1G Line lasers. IP54 Rated. Home Deliveries can only be to Mainline UK areas only.